Coolpad Note 6 is the latest smartphone from Coolpad in Note Series. It comes with a Dual front camera, 4070mAh battery. Here are some of the Frequently asked questions about Coolpad Note 6. Q) What is the Display Size and resolution on the Coolpad Note 6? Q)Does Coolpad Note 6 comes with Gorilla Glass Protection? Q) What is a Processor on Coolpad Note 6? Q) GPU on Coolpad Note 6? Q) Does Coolpad Note 6 has Dedicated MicroSD card slot? Q) Rear Camera on Coolpad Note 6? 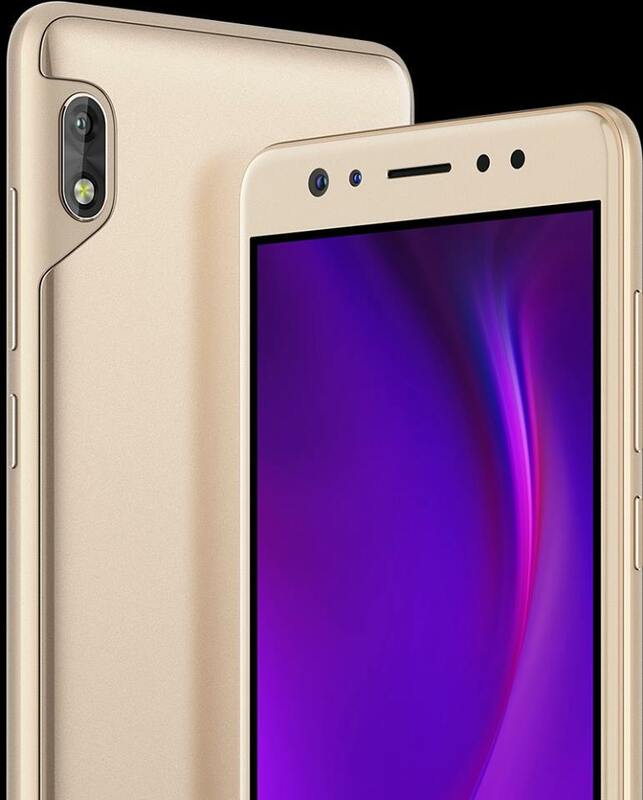 Q) Coolpad Note 6 how much MP is the front camera? Q) Can Coolpad Note 6 Record 1080 Video? Q) Does Coolpad Note 6 come with 3.5mm audio Jack? Q)Does Coolpad Note 6 come with Notification LED? Q) Coolpad Note 6 has NFC? Q) What are sensors on Coolpad Note 6? Q) Does Coolpad Note 6 come with a fingerprint scanner? Q) Which version of Android does Coolpad Note 6 run on? Q) Coolpad Note 6 will get Android 8.0 Oreo Update? Q) Does Coolpad Note 6 support LTE and VoLTe? Will a Reliance Jio SIM work on the phone? Q) How much is Battery on Coolpad Note 6? Q)Does Coolpad Note 6 comes with Quick Charge? Q) Connectivity options on Coolpad Note 6? Q) Dimensions of Coolpad Note 6? Q) Weight of Coolpad Note 6? Q) In which color Coolpad Note 6 will be available? Q) Coolpad Note 6 Price in India? Where to Buy? Q) Alternative of Coolpad Note 6?